I did this on clean stretched hair. Before I do any style my hair will be dry since I style a few days after I wash, condition etc. When I say stretched I mean hair that is not soaking wet. After washing my hair I do buns, twists, goddess braids etc. I blow dry a couple times a year throughout the rest of the year I am heat free. Take down the following day using Almond Oil separate once and thats it! What process do you use to strech your hair? 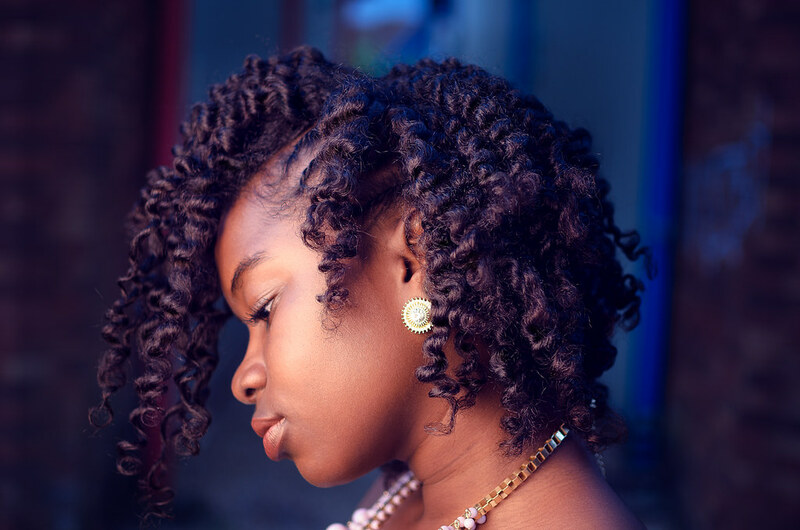 Braid out, threading, blow dry? I love how your styles look on stretched hair!